Travel comfortably in a luxurious stretch limousine or Town Car to any wine country desired. Red Eye limo will provide a smooth a seamless ride to the wine country of your choice. Weddings - Your wedding day will be the day you will remember for the rest of your life. Let us provide a beautiful luxury limousine on your special day to celebrate in style. Bachelor-Bachelorette Parties - Enjoy bar hopping without the hassle of finding a driver. Red Eye Limo will take care of you and your party every step of the way. Proms - We offer safe and reliable transportation for proms and high school reunions. Enjoy a stretch limousine to fit all your friends and family to catch up on some great memories. Anniversary - A Romantic night out in the town with you and your loved one would not be special without a beautiful limousine ride. Let Red Eye Limo be at your service and make the night something to remember years to come. 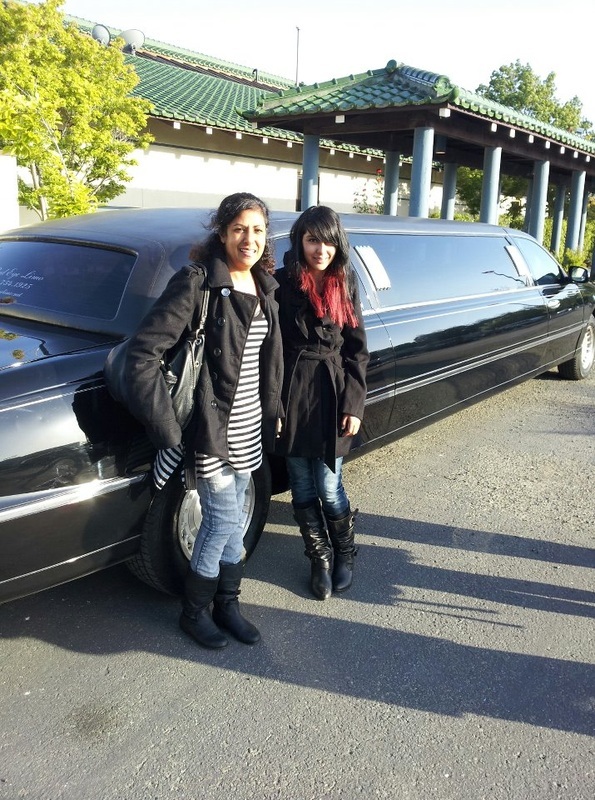 Birthday Parties-Quinceanera's - Have a pre- party in the limousine before you get to your birthday party. 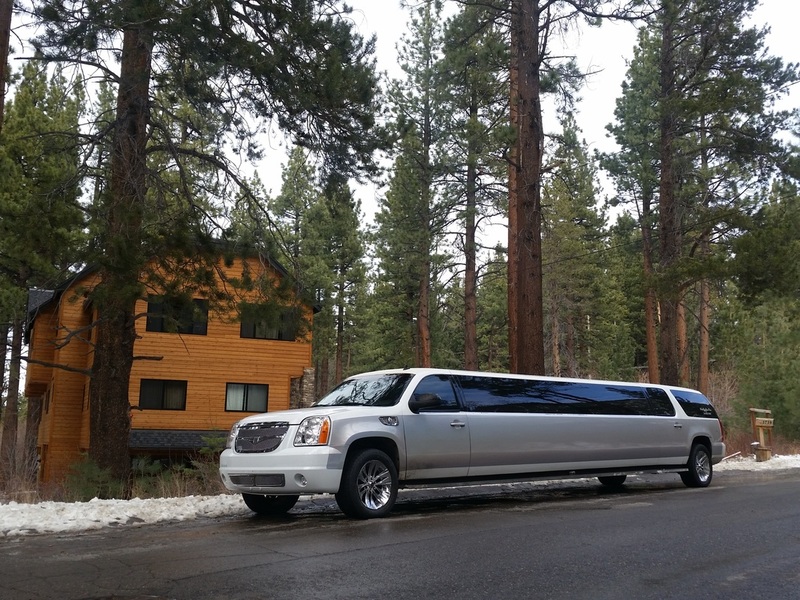 Our limousine's are a perfect private before or after party along the way to your destination. One Way Drop Offs - Don't need us hourly? We provide one way pick up and drop off 's depending on the day of service. Funerals - Time of Grieving is hard and we want to make things easier on you as much as we can by providing professional and promising funeral limousine services for you and your family when you need it the most. Company parties , Sporting Events , Holidays, Concerts and more!